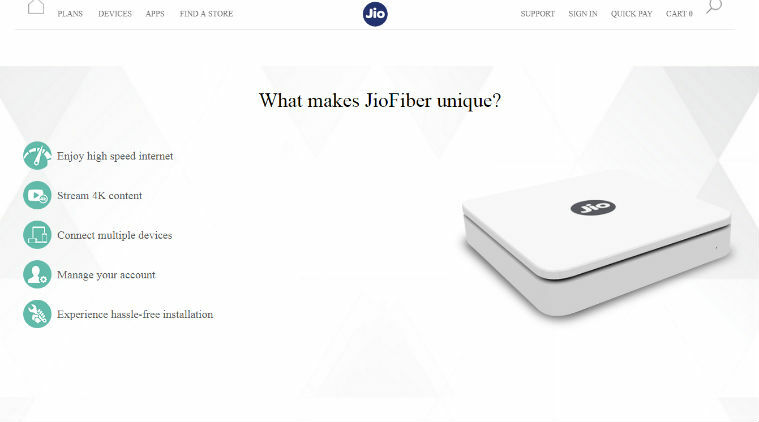 Earlier in 2017 there were few talks and rumors about the Reliance Jio’s broadband service that is apparently named as Jio Fiber. But the recent leak revealed some interesting details about the JioFiber. The accidental leaks was from a Reddit User who shared a screenshot of the locations where JioFiber can possibly launch in their initial phase of laying fiber connections. To know more about JioFiber : What is JioFiber? 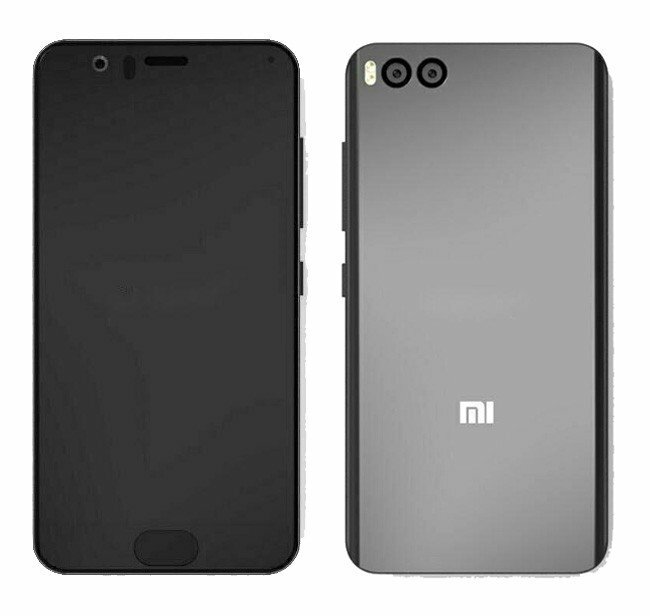 In this article we will show you the leaked content and some details regarding the JioFiber which is set to rule the Indian market just as the Jio telecom. 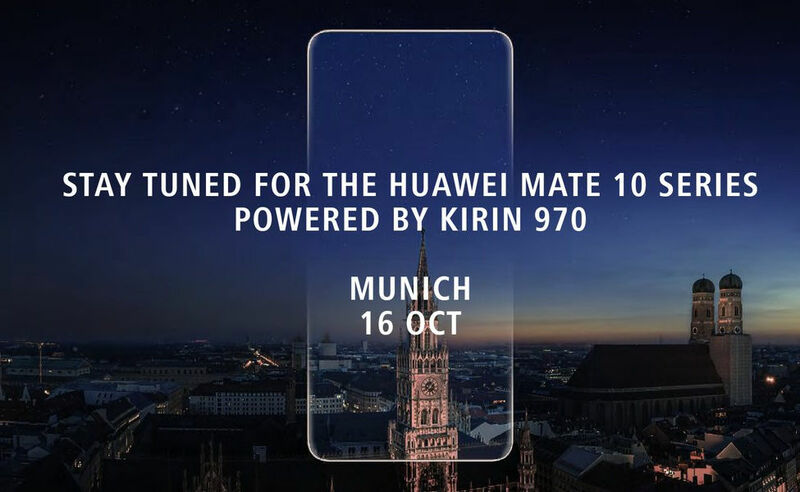 As per the image, it mentions that the internet i.e the JioFiber in India is complimentary for 90 days with the speeds up to 100 Mbps with a monthly FUP of 100GB (Once FUP is consumed the speed will drop to 1 Mpbs) . As per the details in the website, there’s a security deposit of Rs. 4500 mentioned. 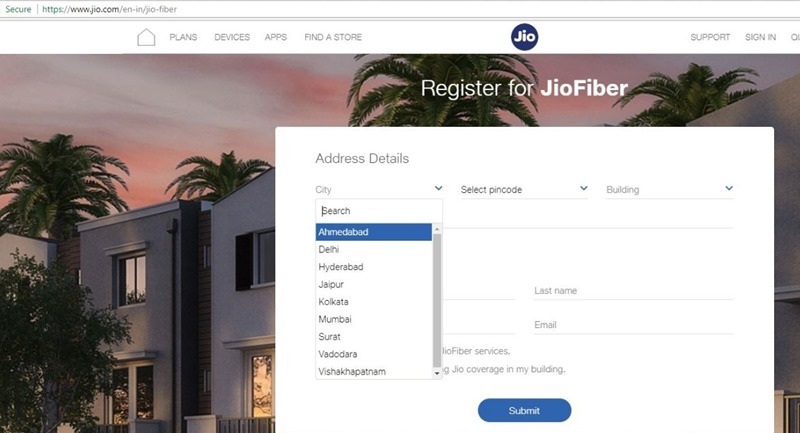 As per the secreenshot shared by the reddit user nromil, JioFiber would initially launch in the mentioned cities : Ahmedabad, Delhi, Hyderabad, Jaipur, Kolkata, Mumbai, Surat, Vadodara and Vishakhapatnam. As you can see, the above picture shared by us on our Dotdashes Instagram it was in Chennai whereas the leaked locations doesn’t mention Chennai. So, this should be a testing on the website by the developers.